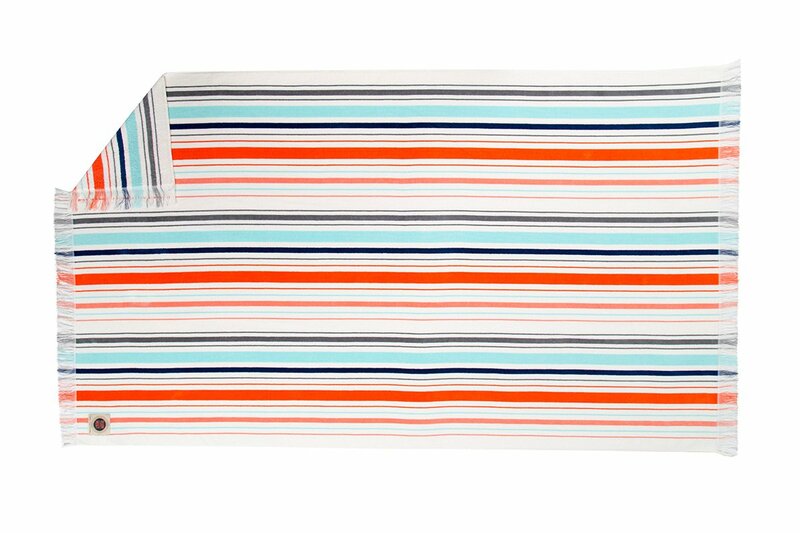 Ruby Mint towels add a pop of color to your beach bag. Photo by Kendal Riley. A properly packed beach bag is almost as important as a properly planned trip. For a summer destination, that means items like a great sunscreen that won't turn your face white, a soft towel to sprawl out on, and adequate reading material (we're partial to the paper variety) can turn regular beach days into memorable summer excursions. 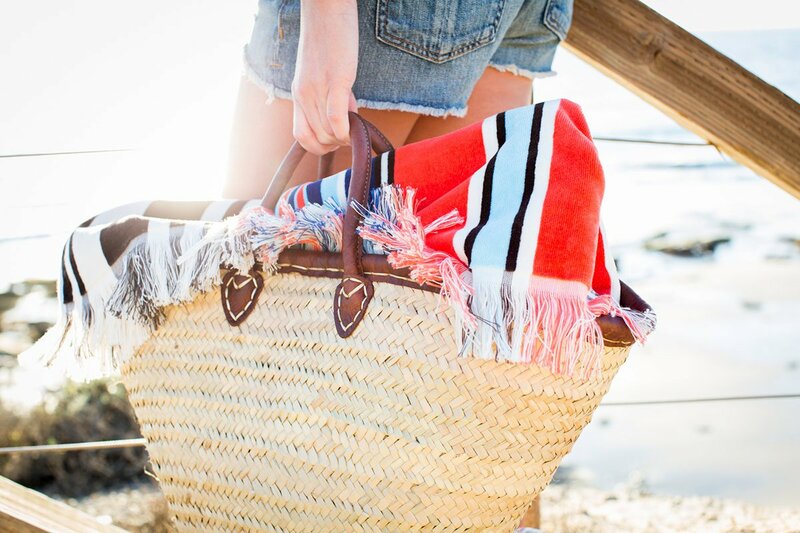 Make the most of your time in the sun with these 10 stylish beach bag essentials. Safeguard your hair (and pricey color job) with a conditioning treatment that was originally developed for the U.S. Olympic synchronized swimming team. 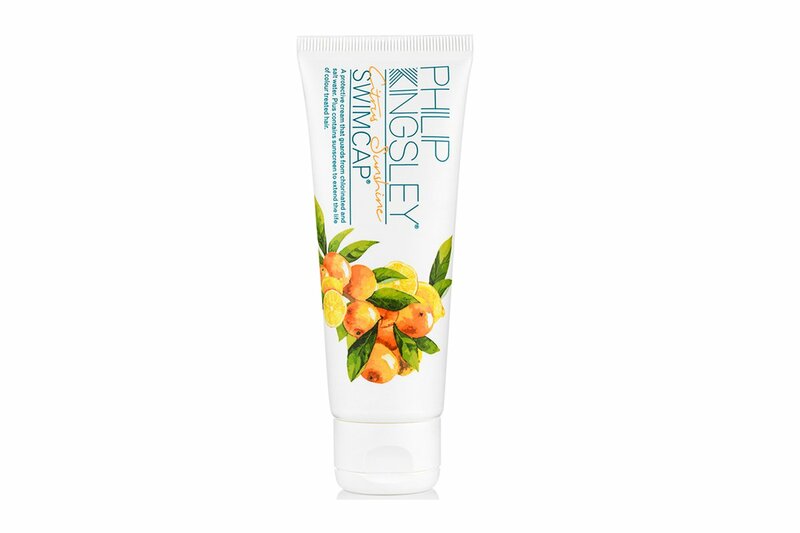 The citrus-scented cream is easy to apply (just wet hair and run through strands) and protects hair from the drying and damaging effects of chlorine and salt water. 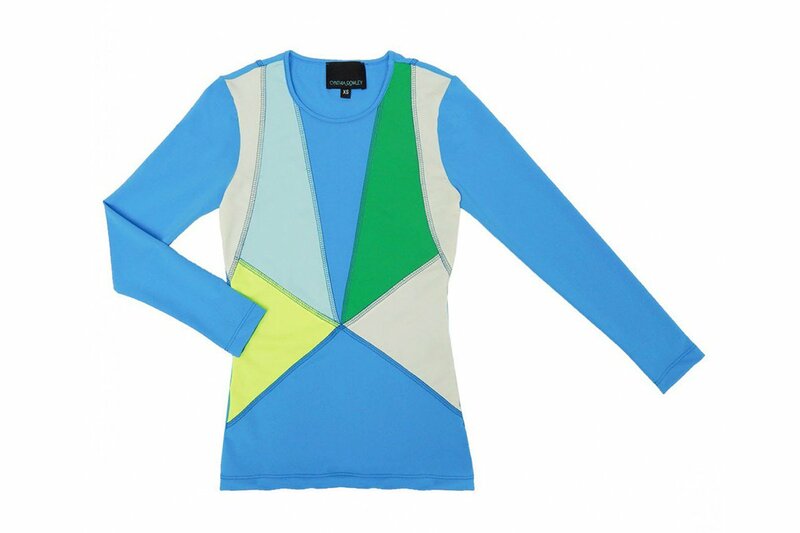 Protect your skin from the harsh sun with a sleek, long-sleeved colorblock rash guard. The tiny wireless speaker is mightier than you'd think. 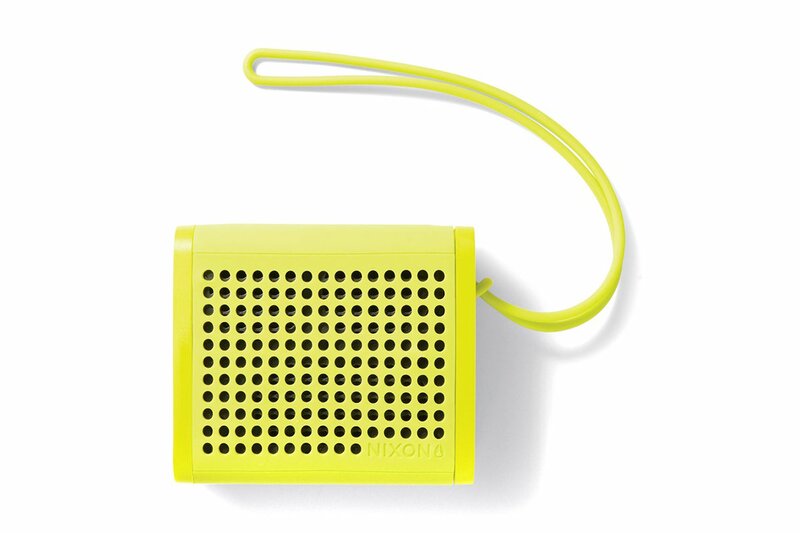 Blast your favorite tunes from a portable device built to withstand the water and sand of your favorite beaches. 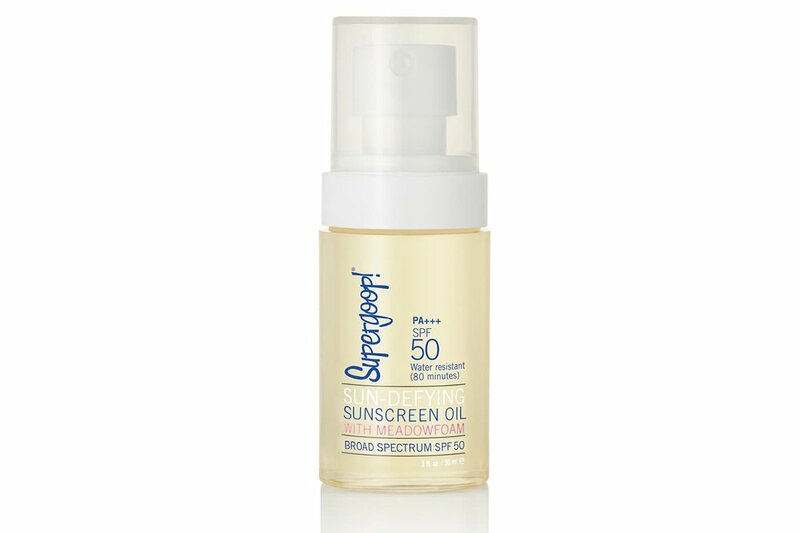 Protect yourself with a non-greasy formula that provides broad spectrum SPF 50 while nourishing skin with a mix of argan and Meadowfoam seed oil. 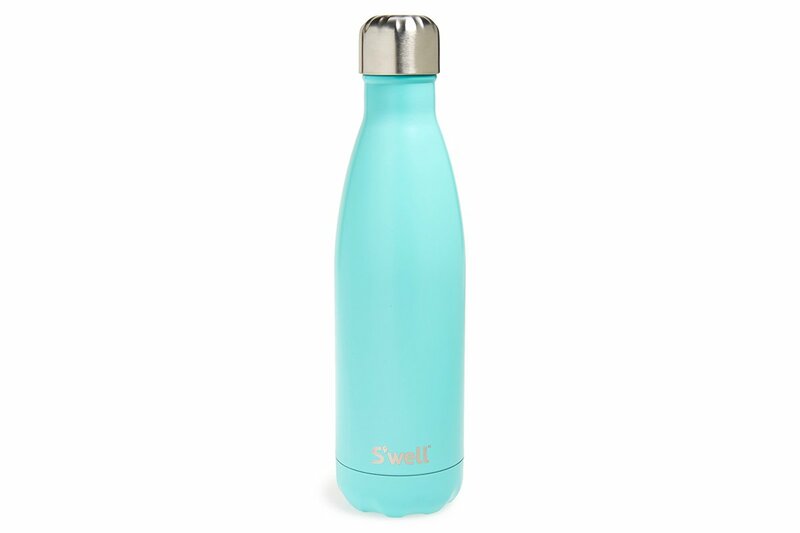 Keep beverages ice cold with a reusable water bottle. The sleek design will set you back a few dollars, but we can vouch that the double-walled stainless steel exterior and ice cube-friendly mouth are worth it. 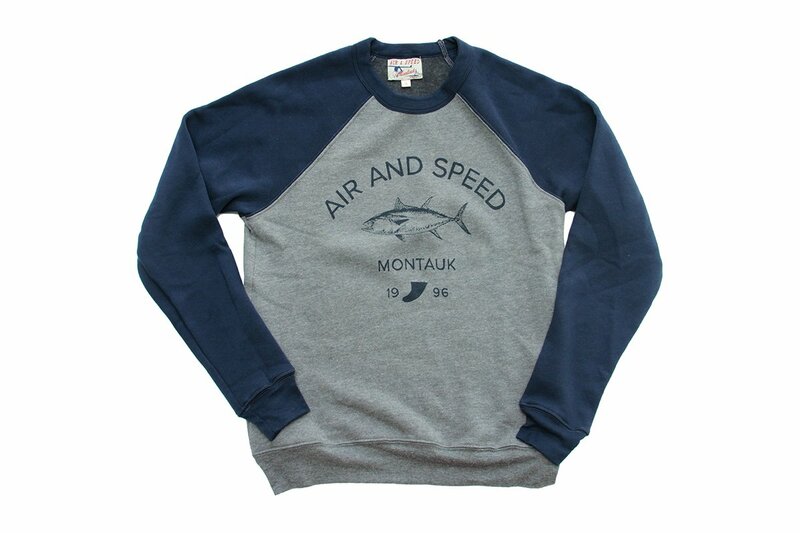 Stay warm after the sun sets with a crew neck-style unisex sweatshirt from the quintessential Montauk surf shop. 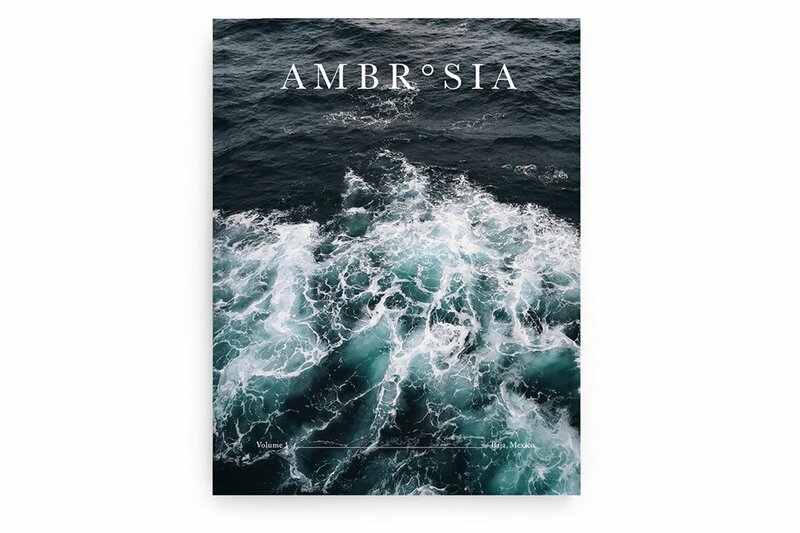 Transport yourself to Mexico's Baja peninsula with the inaugural issue of Ambrosia, an independent publication that explores a region through food-focused stories, photo essays, and recipes. Volume two highlights some of the world's best chefs by showcasing Copenhagen's exciting food scene. 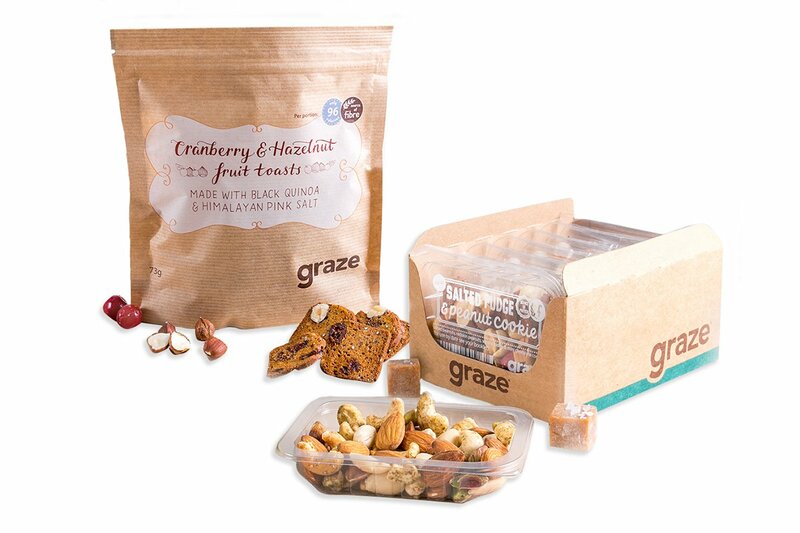 Our go-to subscription brand for travel snacks recently expanded into individual multi-pack boxes and sharing bags. Stock up on wholesome and interesting snack combinations — options range from kale chips and edamame beans to a deconstructed carrot cake-inspired trail mix — for your beach bag. Spend your beach days lounging on a bright, oversized towel made from luxurious cotton. 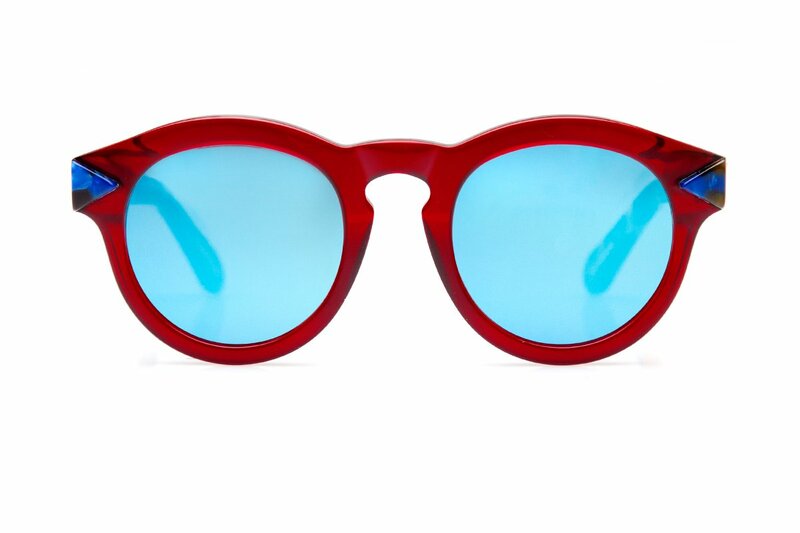 Shield your eyes from the sun's harsh rays with a stylish pair of cherry red shades.